In order to meet excellent quality standards, we are supplying Antique Brass Floor Lamps. We are engaged in offering Antique Brass Floor Lamps. 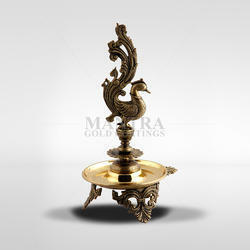 Antique brass laltern (Lamp) for lightning your house and give vintage look. 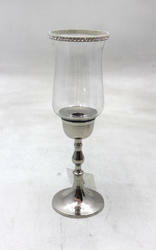 Owing to the rich industrial experience and expertise in this business, we are engaged in providing Antique Brass Lamp. Our reputed entity is engaged in supplying Antique Brass Floor Lamps. Crystal Glass v Vase is made of Mouth Blown Glass. It comes in a Large Size in clear glass and acts as a perfect accent to your home.